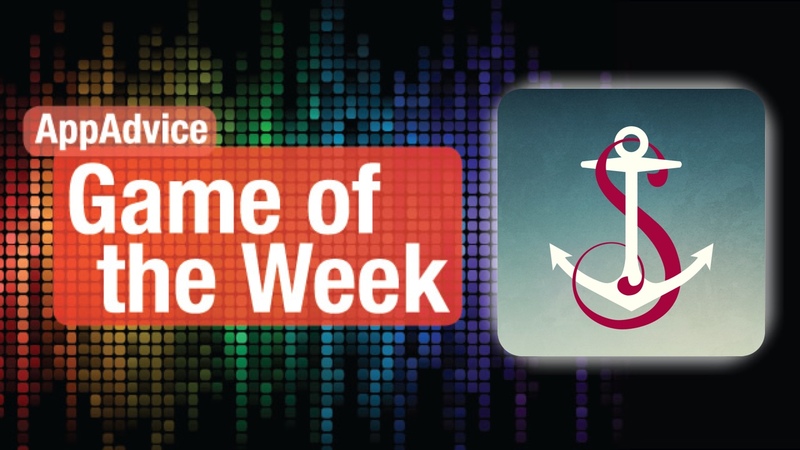 Set sail for a beautiful narrative experience with our Game of the Week. Are you looking for a good story to dive in to this weekend? 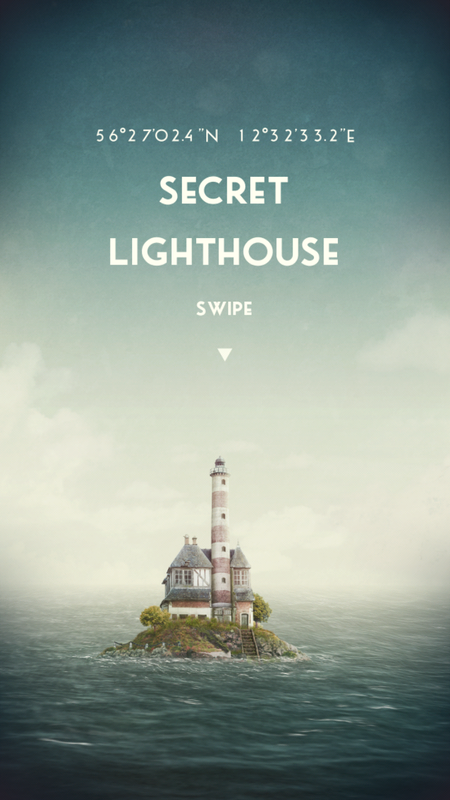 Then you should look no further than our Game of the Week, The Sailor’s Dream from Simogo. We’ve been fans of Simogo for quite some time now, as they have reinvented the narrative driven game in the past with Year Walk and DEVICE 6. And now, they have done it again with The Sailor’s Dream, although this time it’s a bit less of a game and more about the experience. The Sailor’s Dream features gorgeous artwork that will pull you in and make you forget about reality. The sea is beautiful and realistic, and the various buildings and structures on the islands that you’ll explore are filled with insane amounts of detail — Simogo spared no expense to make this game look great. Objects come alive as you interact with them, and the paths are straightforward enough that anyone can play and not be lost. The music is hauntingly beautiful, and best heard through a good pair of headphones. The unique thing with The Sailor’s Dream is that there will be different content available throughout different times of the day, so you will need to keep coming back to the game to complete it. As you explore and uncover the story, secrets and memories start coming together to form a bigger picture that solves the mystery of the entire dream. There aren’t any intricate puzzles to solve, as you would find in their other two games, but The Sailor’s Dream is a storytelling experience that is not to be missed. We’ve always enjoyed Simogo’s other story-driven titles, and The Sailor’s Dream is no different. 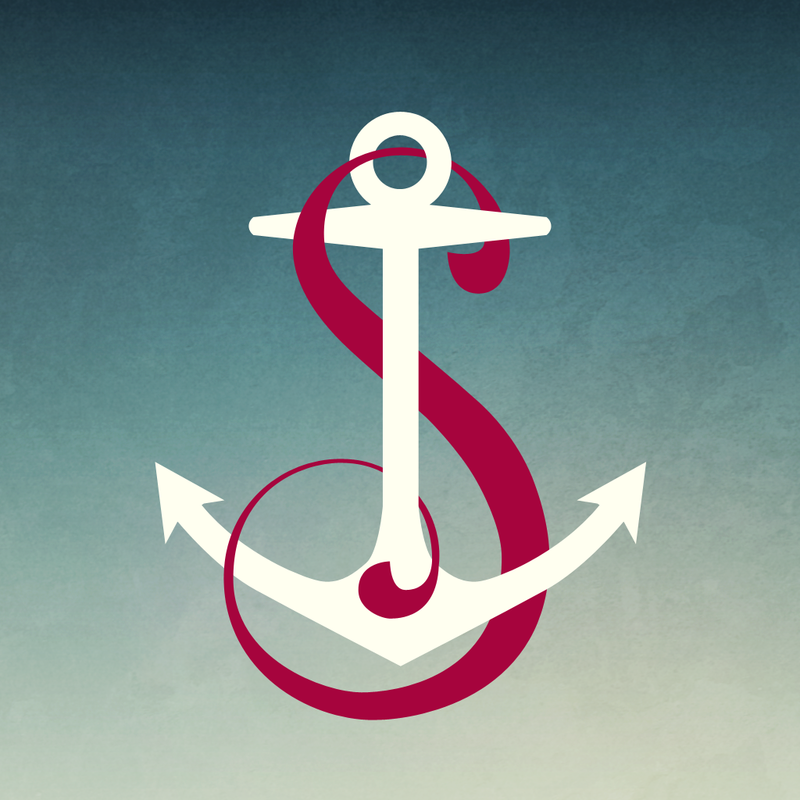 If you are a fan of Simogo, or just love a good interactive narrative, then you must check out The Sailor’s Dream. 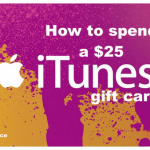 You can get it on the App Store as a universal download for $3.99. For a closer look at The Sailor’s Dream, don’t miss my full review. Our Honorable Mention is a blast from the past! In the mood for some old-school platforming action? Then you have to check out our Honorable Mention, 1-Bit Hero from Mudloop. 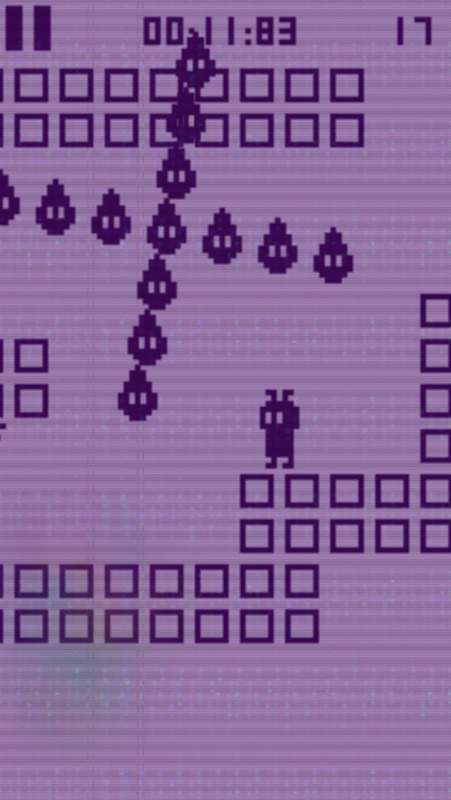 With 1-Bit Hero, Mudloop has done away with 8-bit and left us with the single, pixelated bit. This is about as retro as it gets, and the screen even reflects that cool rainbow effect that you usually saw when you pressed on a Game Boy screen. The backgrounds are simple colors that help the pixels stand out. The animations are smooth and fluid, and if you’re a fan of chiptunes, there’s plenty of that here. There are 20 levels in 1-Bit Hero, and while this doesn’t sound like a lot, the game is challenging enough that it will take multiple tries to pass each level. Your unnamed character will run forward automatically, and it is your job to help him jump and avoid dangerous obstacles, hazards, and enemies that stand in your way of reaching the finish line. There are two buttons in 1-Bit Hero: one to turn your character around (change direction) and another to jump. You’ll need to time your jumps and be precise in order to complete each stage, because you only have one life. 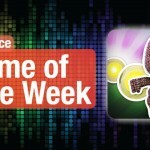 We always love a good challenge at AppAdvice, and 1-Bit Hero fits the bill this week. If you love vintage platformer games with a twist, then make sure to check this one out. You can get 1-Bit Hero in the App Store as a universal download for free, or grab the Premium Edition for $0.99 if you prefer an ad-free experience. For more information on 1-Bit Hero, check my original review.